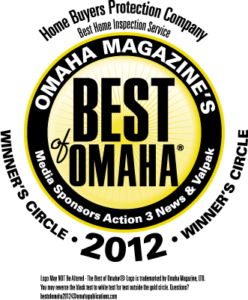 For more than 30 years, Home Buyers Protection Company has been helping residents of the greater Omaha area buy and sell homes and businesses with confidence. 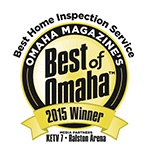 We strive to provide our clients with the best in home inspection services to simplify the home buying process. Opened in 1980, Home Buyers Protection Company’s founders Patrick and Cherie Casey saw a growing need for home and building inspections throughout Omaha and the surrounding area. Thanks to Patrick and Cherie’s backgrounds in home and commercial construction as a master carpenter, project manager and remodeling contractor, as well as in human resources, marketing, and public relations respectively, the Caseys have been able to uphold the mission they set out to accomplish more than 30 years ago. The mission was and continues to be able to help clients make informed decisions and keep any problem areas in perspective. 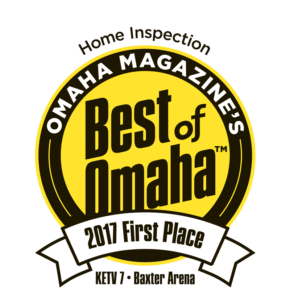 Home Buyers Protection Company continues to be a leader in setting the highest standards for professional home inspections. Our inspection team goes through rigorous training and certification to provide our clients with the best service. With more than 55 years of combined experience, our ASHI® certified inspectors continue to lead the home inspection industry by continuing education annually to keep up with current technologies. With a home inspection from Home Buyers Protection Company, the process of buying a home will become simpler. Whether you’re in need of a comprehensive inspection of the home, or you’re looking for more localized services like radon testing or mold detection, we can handle it all! Want to know more about what we can do to help you buy or sell your home or business? Give us a call at (402) 334-7926 or send us a quick message today! Our team is ready to answer your questions.